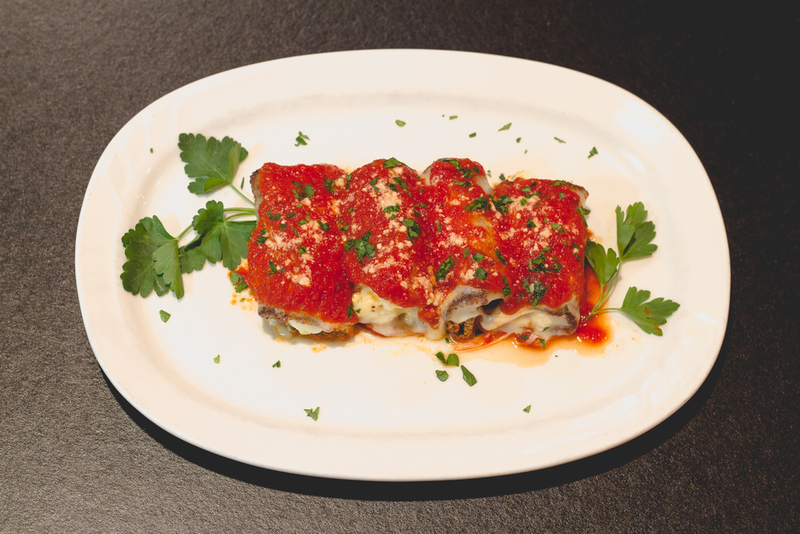 At Maria's we use our family recipes that have been handed down over the years from generation to generation. From our specialty pasta dishes to traditional Italian dishes we bring the food from our table to yours. The staff at Maria's prepare the family recipes as well as specials every night using only the freshest and finest ingredients. Maria herself makes all of the desserts available minus ice cream and sorbets at both locations. 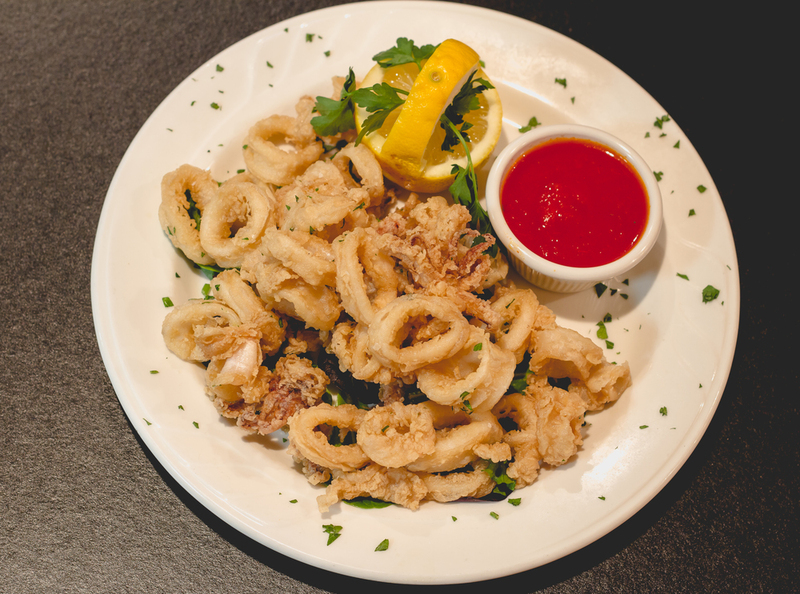 In addition to classic homemade Italian dishes Maria's has a casual all day menu with burgers, wings, and specialty sandwiches. In 1997 Maria and her children - Ann, Nick, and Dino, opened a new restaurant, Maria's Pizza & Pasta, in Conshohocken located at 214 W. Ridge Pike. After the success of the Ridge Pike location the family wanted to open an upscale family restaurant using their family recipes. In 2002 after an extensive 9 month renovation Maria's on Summit in Roxborough was opened at 8100 Ridge Avenue.